If you’re reading this, then it’s likely your medical card is about to expire and you need a renewal. Or maybe you just want to light up legally and are trying to figure out what steps are required in order to get a valid MMJ ID card. The problem is that with all the required legal bureaucratic B.S. that is happening in most states, you’ll probably end up wasting half a day (or more) just trying to figure out what you need to get the damn thing. And this is before you can actually go and get your meds. Well… depending on where you live, there’s probably a pretty easy solution! 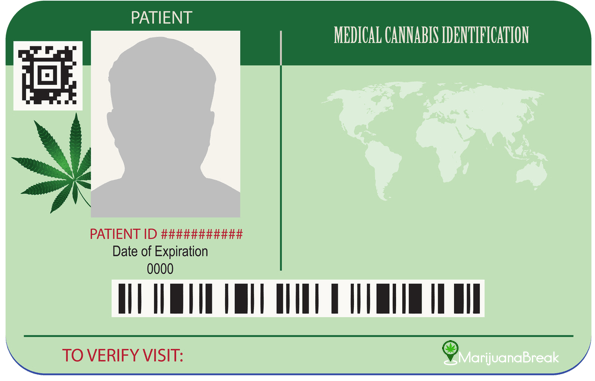 Most states have placed the brunt of responsibility on the doctors when it comes to actually getting qualified for medical cannabis, and virtually all states with an active MMJ program have set up convenient, hassle-free clinics (some of which are available online) where you can become qualified in as quickly as 20 minutes.